Balenie: - všetky120 tbl.250 tbl + 250 tbl360 tbl.500 tbl + 500 tbl900 tbl. EGG Amino 6000 – Amix 120 tbl. 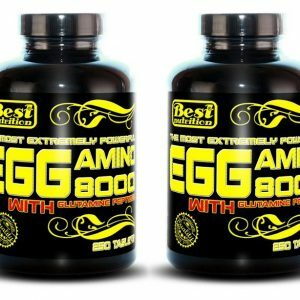 EGG Amino 6000 – Amix 360 tbl. 1+1 Zadarmo: EGG Amino 8000 od Best Nutrition 250 tbl. + 250 tbl. 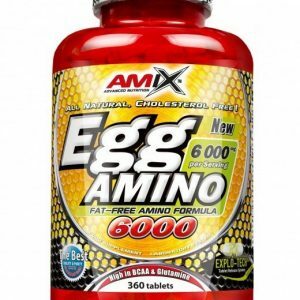 EGG Amino 6000 – Amix 900 tbl. 1+1 Zadarmo: EGG Amino 8000 od Best Nutrition 500 tbl. + 500 tbl.